The Azores Islands are a fantastic spot for taking pictures. This page shows some of my favourite views from a couple of recent trips. I hope you enjoy them. The Azores Islands offer so many opportunities for a photographer. 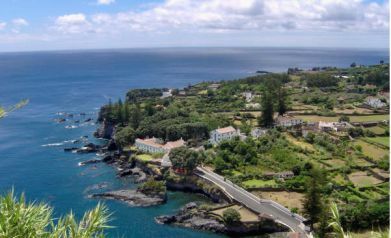 Do you have photos from the Azores?